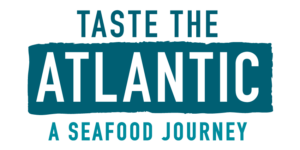 Home/News/The Wild Atlantic Oyster Company. 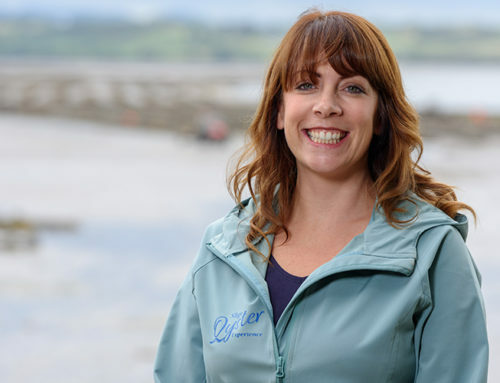 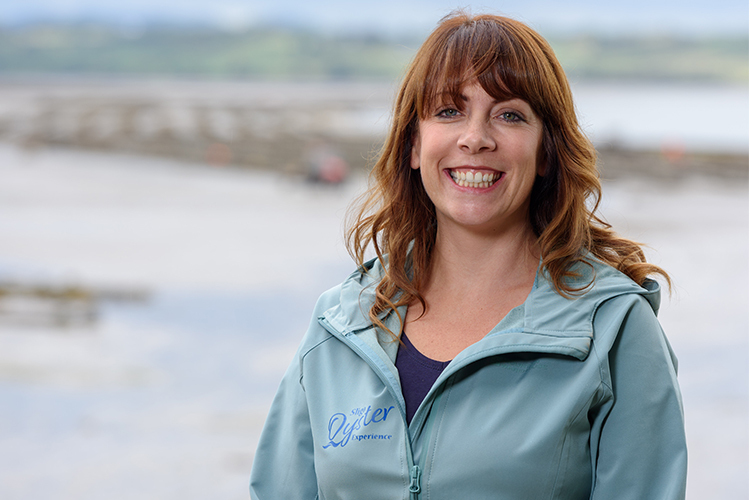 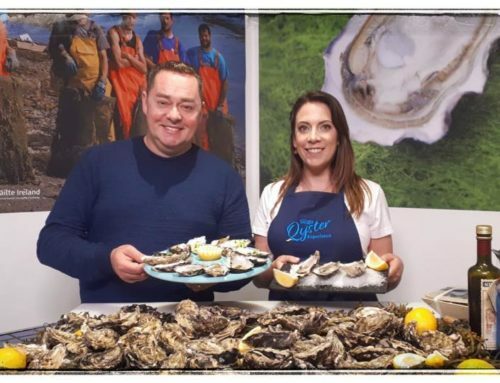 Thank you to Caroline from Pink Lime Video Production for shooting this video which captures our Sligo Bay farmers and the work they do to provide us with our delicious oysters. 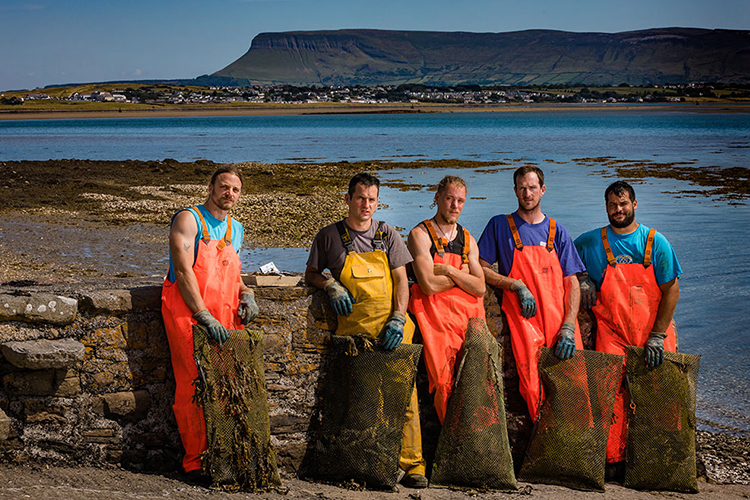 The Wild Atlantic Oyster company represents the oyster producers in Sligo Bay, on Ireland’s North West coast. 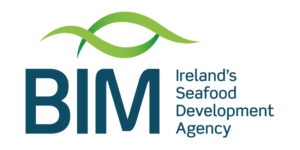 The producers comprise a shellfish hatchery company, located on the shores of Sligo Bay at Lissadell, and three shellfish farming companies. 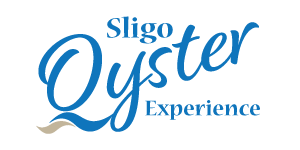 Sligo Bay has a history of oyster cultivation that has taken place here for generations. 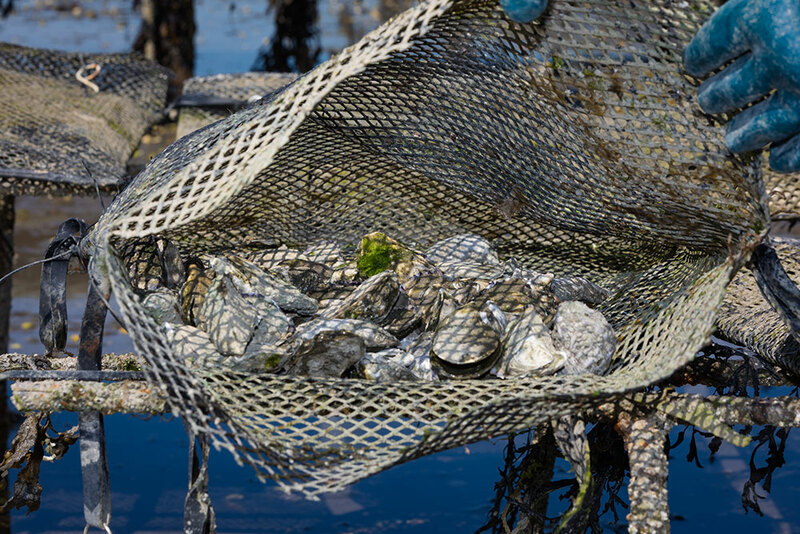 The Bay has numerous inlets and the minerals found in these waters contribute to the sharp brine and rich finish of these oysters. 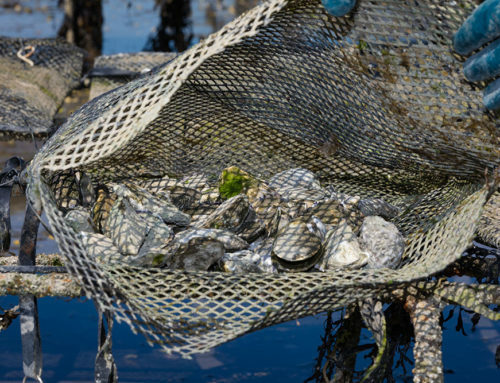 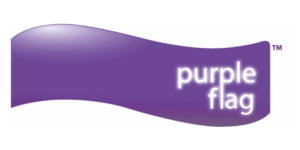 The shells’ distinctive purple hue is also attributed to the minerals found in the surrounding Atlantic seabeds. 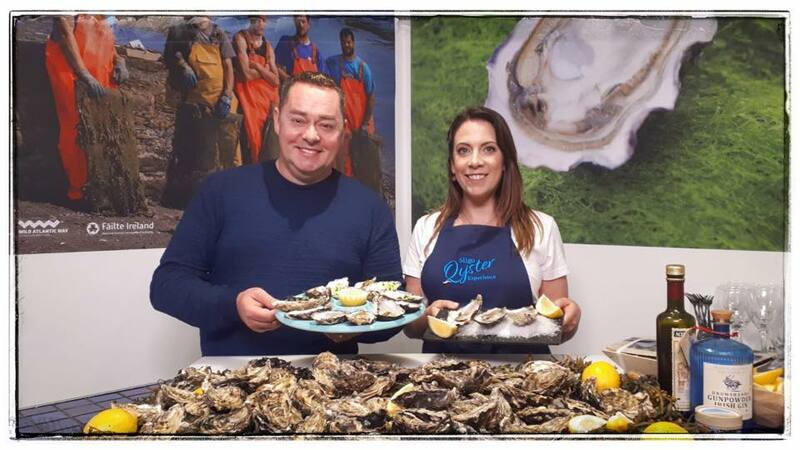 The Sligo Oyster Experience offers visitors the chance to taste these Sligo Bay Oysters, see an oyster shucking demonstration and learn of the history of our local oysters. 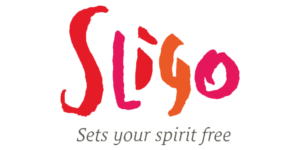 Enjoy with a glass of carefully selected wine or order from a selection of locally crafted beer. 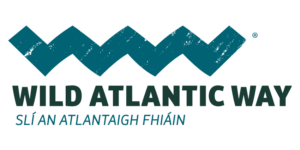 We are grateful for the support and funding from Fisheries Local Action Group (FLAG), Bord Iascaigh Mhara (BIM) and Failte Ireland’s Taste the Atlantic trail. 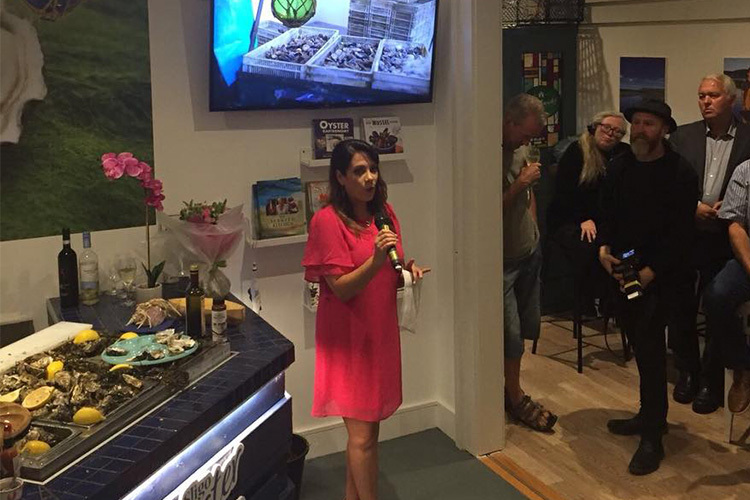 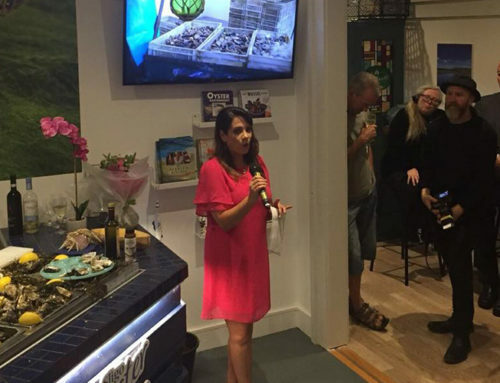 We look forward to working closely with The Wild Atlantic Oyster Company in the future and sharing with people the work and dedication that goes into our delicious oysters.